If a loved one has been killed in an accident, you will need an experienced Louisville death accident attorney to help you with your claim. 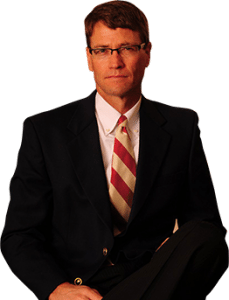 Matt Troutman of the Troutman law office has been a Louisville death accident attorney since 1986. Mr. Troutman has prosecuted thousands of claims and he will handle your claim personally from start to finish. You can learn more about Mr. Troutman by clicking here. If you have lost a loved one in a death accident in or near Louisville Kentucky or anywhere in the state of Kentucky, you have legal rights and Mr. Troutman is a Louisville death accident attorney that can help you recover compensation for your losses. In order to contact Mr. Troutman you can complete the contact form on this website and submit it to Mr. Troutman or you can call him directly. Call today and win against the insurance companies. To learn more about wrongful death claims, click here.